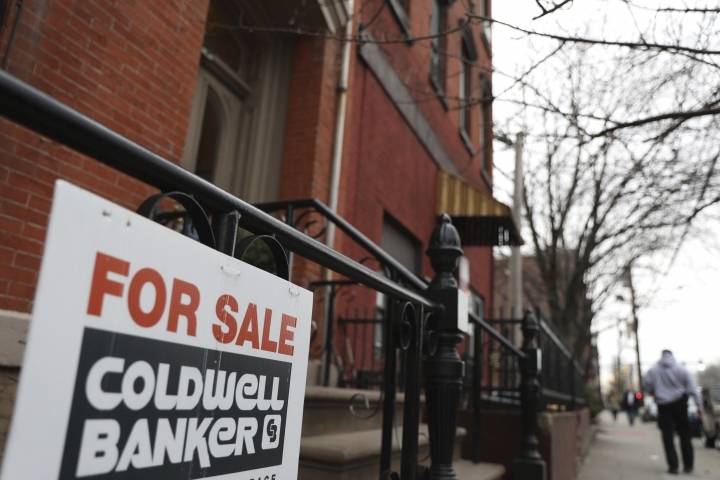 WASHINGTON — U.S. long-term mortgage rates moved little this week after the key 30-year loan rate marked its steepest weekly drop in a decade the week before. With economic growth showing signs of slowing in the U.S. and abroad, interest rates have eased. Reflecting dampened expectations for growth, the Federal Reserve recently left its key interest rate unchanged and signaled that it's unlikely to raise rates this year.